The 2014 Lexus LX 570 starts at $82,690 including the $910 destination charge. Our test car came to $88,555 equipped with a DVD entertainment system, luxury-equipment package, and premium audio system. Of the various numbers we’re about to throw at you in this evaluation, one of the biggest and most significant is 81,780. 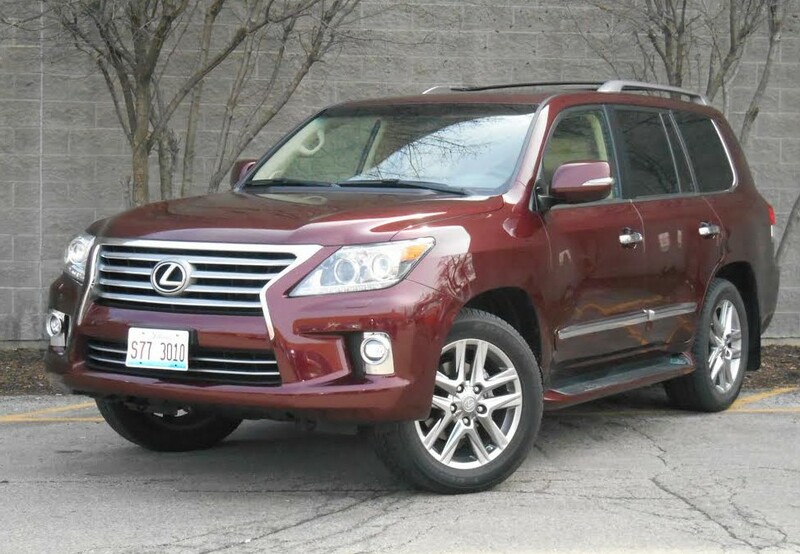 That figure represents the base price in U.S. dollars of the 2014 Lexus LX570. Unquestionably that’s a big number—and it gets loftier with delivery and options. 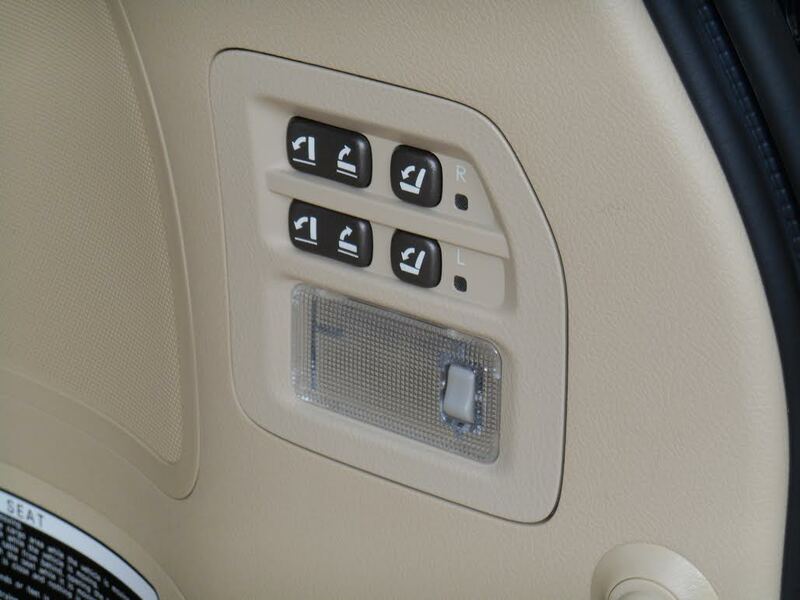 But the LX570 is loaded with comfort and capability, so it wears its starting price well. Lexus’ full-size sport-utility vehicle promises livable room for as many as 8 passengers; a refined powertrain; and luxuries like leather and wood interior appointments, voice-responsive navigation system, surround-sound audio with HD radio, and Enform infotainment system. Meanwhile, there’s a fair complement of standard gear designed to help this sybaritic salon on wheels do an honest day’s work away from the country club should the need arise, including a limited-slip center differential, crawl control, height control, tow hitch with ball mount, and trailer sway control. Towing capacity is listed at 7000 pounds. Regardless of what the LX is capable of off-road, it looks like a Lexus inside. The 5.7-liter dohc V8, which develops 383 horsepower, felt easily sufficient to move this 6000-pound vehicle with quiet authority, a task ably abetted by the 6-speed automatic transmission. The exhaust report under acceleration is well muffled. 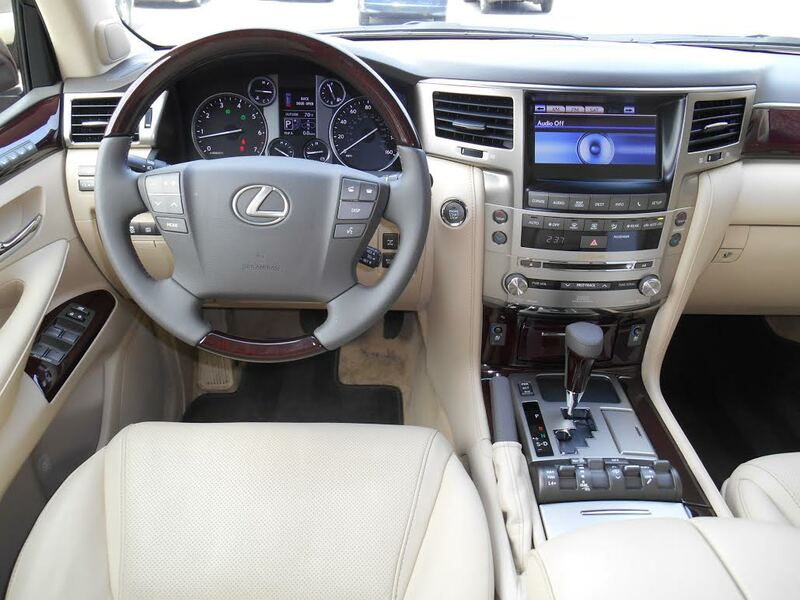 In fact, the LX570 is pretty quiet in general—little wind or road noise got through. If it sounds almost too good to be true, here’s the asterisk: During my turn of 157.3 miles, 63 percent of which was under city traffic conditions, the 570 averaged just 13.96 mpg—just under the EPA’s projected combined mileage of 14 mpg (12 city/17 highway). The LX’s 3rd-row seats fold down, and then up to the side, should you need room. Like other Lexii we’ve driven lately, the LX570 has adjustable shock damping. The best place to be is in “Sport” mode. Don’t let the name fool you—it’s still pretty soft. But “Comfort” is outright wobbly on the highway; the big wagon felt top-heavy and wallowed at every slight change of direction. I can’t imagine what being on a really twisty road would be like in this setting. Steering is cooperative; this thing is no handler, but at least it doesn’t fight you. It’s not especially “trucky.” Brakes, however, feel spongy with a lot of pedal travel before really doing anything, and nosedive is prominent. One of the big Lexus SUV’s off-pavement bona fides is a ground clearance of 8.9 inches. Being up that high means step-in is a bit tall. Close-to-the-body running boards are handy for getting in, but when trying to slip out directly to the ground, you’ll brush up against the running boards with the back of your leg. Road view and over-the-shoulder visibility are good. Indeed, big windows make it seem like driving a greenhouse. You can fold the 3rd-row seats down and out of the way from this panel just inside the rear-hatch. What you can’t do is fold the seats flush with the floor, a feature of the Lincoln Navigation and soon-to-be-released 2015 Cadillac Escalade. Touchscreen-accessed comfort and convenience functions are as complete as in any Lexus, but without the attention-diverting mouse controller. (By the way, 2nd-row occupants have their own comfort/entertainment controls built into back of center-console cargo box.) Meanwhile, a full array of analog instrumentation is placed squarely in front of the driver. Details pass the eyeball and fingertip tests for plushness—and the Luxury Package option on Consumer Guide®’s test vehicle added upgraded leather upholstery and even more wood highlights than already come standard. A vehicle this large should be roomy, and it is, with generous head and leg room up front. The 2nd row offers a little less leg room—even with front seat backs shaped to add knee space—but seats are wide enough for three adults. The middle rider won’t suffer much seat discomfort, thanks, in part, to a very flat floor with no center hump to speak of. Regardless of row, seats are comfortable and supportive. The 50/50 3rd-row seats power-fold sideways into the nearest sidewall, opening up a large, flat cargo floor. For personal-item storage there are decent-sized map pockets in all four doors, a large glove box with an internal divider, a console box topped by a padded arm rest, pouches built into the backs of the front seats, and a pull-down center arm rest in the 2nd row with covered cup holders. The LX 570’s price tag is big, no question (the test example’s nearly $6000 in options didn’t actually seem that outrageous in relation to the bottom-line total), and fuel costs can’t be ignored. But, cushy and capable as it is, this Lexus SUV is worthy, a good lifestyle vehicle for people with a pretty good lifestyle. The LX 570 feels pretty anachronistic even for the premium large SUV class, and that’s really saying something. There’s a pretty small demographic these days for a vehicle that costs close to $90,000 and can’t break 20 mpg, but you’re in that group, you could do worse than this lumbering Lexus. 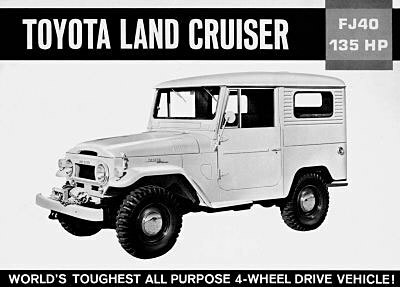 As close kin to the Toyota Land Cruiser, the LX 570 is a direct descendent of the BJ and FJ series Land Cruisers that date back to 1951. Though the LX 570 isn’t as defiantly outdated as a Mercedes-Benz G-Wagen, it still holds fast to the old school of SUV design. The LX shares its traditional truck-type chassis and basic body with the Toyota Land Cruiser, and despite last year’s addition of Lexus’s radical “spindle” grille design, it still cuts a pretty stately profile. The LX won’t win any awards for handling or agility. A simulated panic stop with the adjustable suspension set to “comfort’ results in nose dive so pronounced that the view out the windshield seems more pavement than sky, and fast corners might induce seasickness in some passengers. However, the ride is impressively soft and absorbent, and the cabin is an unquestionably luxurious place to be. The impeccably finished interior is a study in classy understatement, with convincingly high-end materials throughout. Our tester was equipped with the $1510 Luxury Package, which brings upgraded leather, a center-console “cool box” refrigerator, and second-row heated seats, among other items. The LX’s throwback feel is apparent from the cabin as well. Though the ride height isn’t oppressively high (and standard running boards are there to assist shorter occupants with entry and exit), the interior feels quite “shallow” once you’re seated. The distance from the floor to the beltline of the doors (the area at the bottom of the side windows) is relatively short, which make for a seating position you might find peculiar if you’re used to more-modern crossover SUVs. 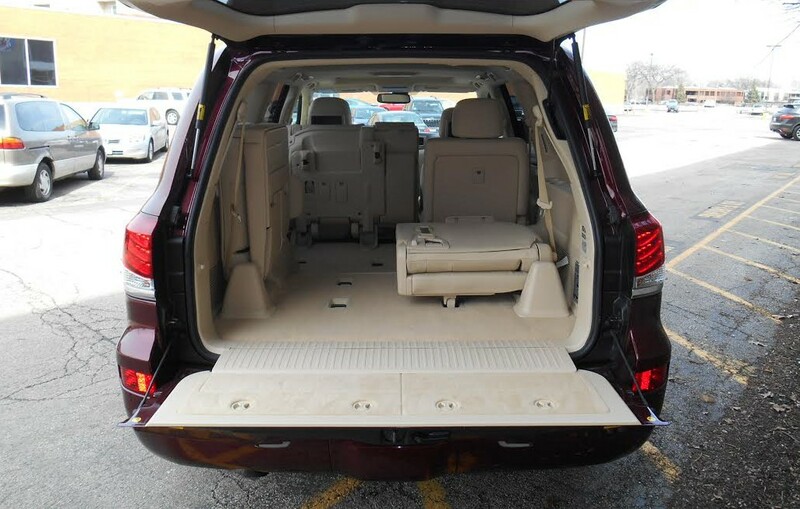 The rear-cargo area/third-row seat arrangement is awkward too; instead of folding into the floor, the seats flip up against the sides of the vehicle, which makes loading large items trickier than in most big SUVs. My hunch is that the LX 570’s idiosyncrasies are part of its appeal to its target market. 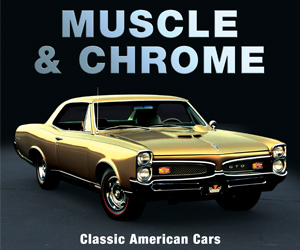 The prices are sky high and fuel economy is very low, but they’re not really making them like this anymore. If a thoroughly traditional luxury SUV is your thing, the LX 570’s quality is nigh unassailable. 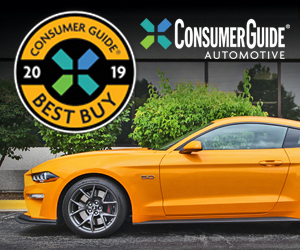 Written by: The Daily Drive staff on April 21, 2014.on March 26, 2019. Mitsubishi GC-PHEV Concept: Tomorrow’s Montero?